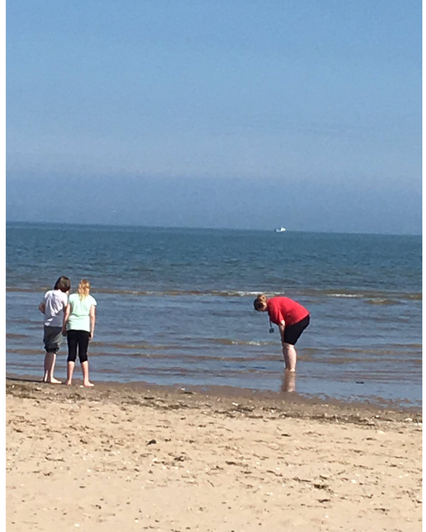 We are extremely fortunate that our school is situated so closely to the beach so we take every opportunity possible to enjoy the vast and beautiful seaside. 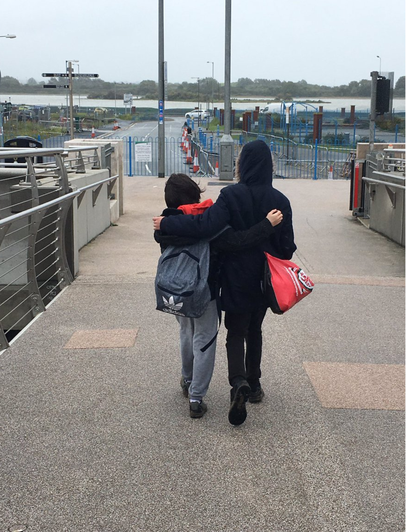 Coastal schools is a nurture based group which takes place at our local sea front. Miss Mason, Ms Middleman and Miss Smith (who have attended extensive training to coordinate this group) coordinate a range of positive and fun activities which encourage confidence, self esteem, independence and team building skills? What is the purpose of Coastal schools? The purpose of Coastal schools is to provide a positive and nurturing environment for our children, which helps meet their emotional, and social needs. Coastal schools goes hand in hand with our school being an 'ECO aware school' as children are given the opportunity to learn about our local environment, and ways in which we can utilize and help preserve it. What do we learn at Coastal schools? 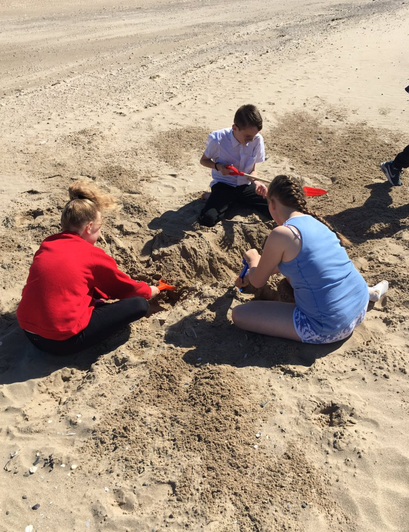 Pupils enjoy general outdoor learning such as tidal times, sea creatures, building shelters and also creating beautiful beach artwork. our pupils learn all about the natural environment and also about our local area. Pupils also participate in various games and activities which help promote independence and team building.